As part of last year’s Winter Promotion, we offered clients a trip to Bath, courtesy of Arkonik. Last week we had the pleasure of welcoming those clients for their festive getaway. They enjoyed a three-night stay in Bath with the Christmas market and Thermae Spa on their doorstep. 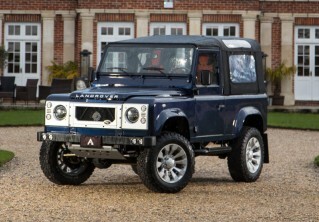 As well as this, the clients also toured Arkonik HQ and had a great day off-roading at Land Rover Experience, Eastnor. We always encourage our prospective clients to visit us in the UK. With our friendly and knowledgeable team, it is certain to be a trip to remember. 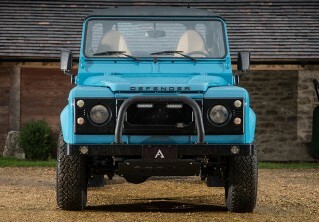 The Defender is right at home in the mud and grime, Arkonik’s remarkable restoration adds a touch of luxury.